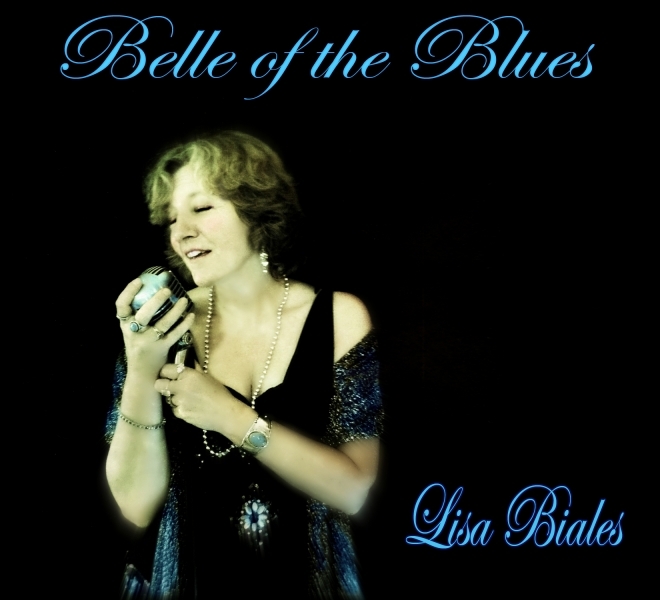 Billtown, Black Strat Blues, Lisa Biales nomination, my new CD is finished, and CD release parties! Happy Summer! Yea, it’s hot in Georgia. How is it where you are? I hope you had a good time on the 4th of July. What a great country we live in. We’re so lucky. I had a wonderful time in Williamsport, Pennsylvania last month. Billtown Blues is one of my favorite festivals! I had a reunion with my northern band – Jeremy Jaffe, Tim Hooper, Sean Farley and Andy Seal – and they rocked it on stage at the festival. And my trip was made so much easier because of Roadie Jim Boose, and all of his hard work road managing. Thanks to all the guys! 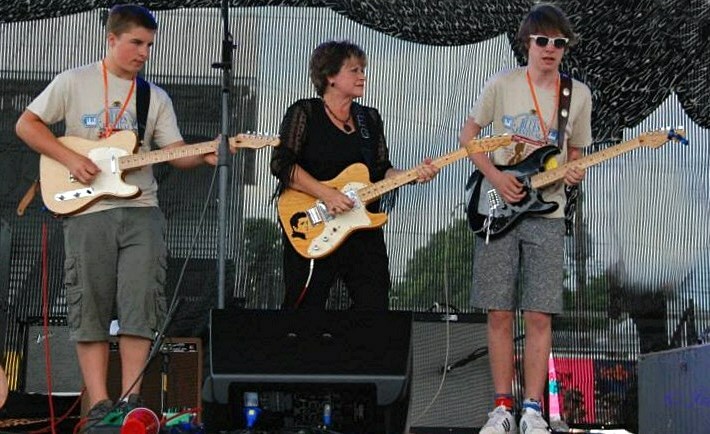 At the festival I also got a chance to sing with a young teen band, The Black Strat Blues Company. It does my heart good to see young people playing music, especially when it’s the Blues. There are some great young players out there. And more good news! I couldn’t wait to tell you that I’m finished with the new CD! 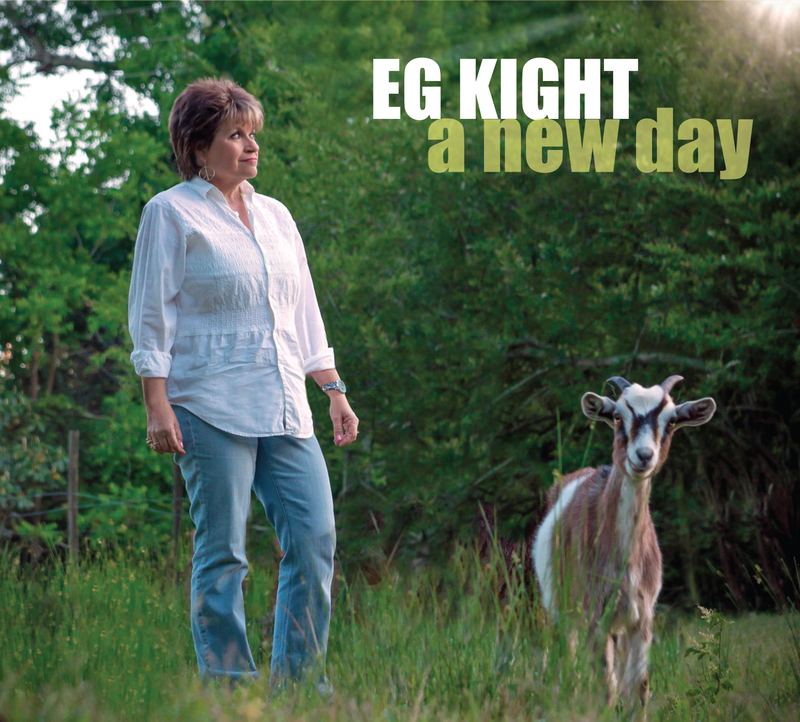 The title is “A New Day” and I can’t wait for you all to hear it. I have some CD release parties coming up, so keep an eye on my schedule. We’re adding dates all the time, and we’ve got offers coming in left and right. I hope to see YOU in your city soon! This Friday I’m at the Museum of Art in Knoxville with my band, then next week I’m performing solo for a private corporate team building event in Hobart, Indiana. On August 2nd my band and I return for a CD release party in Tallahassee at Bradfordville Blues Club. Then my boys and I will head to Port Royal, South Carolina for a Music in the Streets concert series. And in September, I’ll be doing a duo with Lisa Biales, as the “Peach Pickin’ Mamas” at Pruis Hall at Ball State University. I’ve got lots going on and it’s all good! Whether it’s solo, with Lisa as a duo, or with my band, I love performing on stage! And I’m so grateful to all the fans who keep buying tickets and coming to the shows. 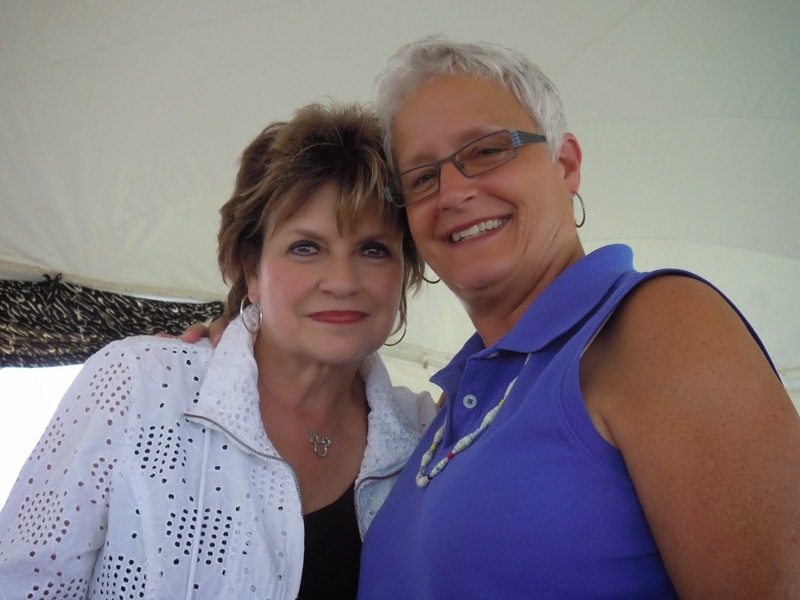 Ellen Altamore even drove all the way from Michigan to see me at Billtown in Pennsylvania! And for every one of you who buys my CD’s, and emails me and sends me messages on facebook – your thoughts and encouragement, and your sweet comments keep me going! Don’t forget to check the Tour Dates page, and mark your calendars for these upcoming events. Then you can bring all your friends and family and get your own copy of “A New Day”. Let’s celebrate y’all! Until I see you, keep a song in your heart! Oh, my. There I am in all my “EG-stalking” glory. It was a day I’ll remember for ever and ever. Can’t wait until our next meeting.